Fortnite brought in a whopping amount of cash in 2018. It’s no surprise Fortnite made a lot of money in 2018 but it might be surprising just to learn how much it made. 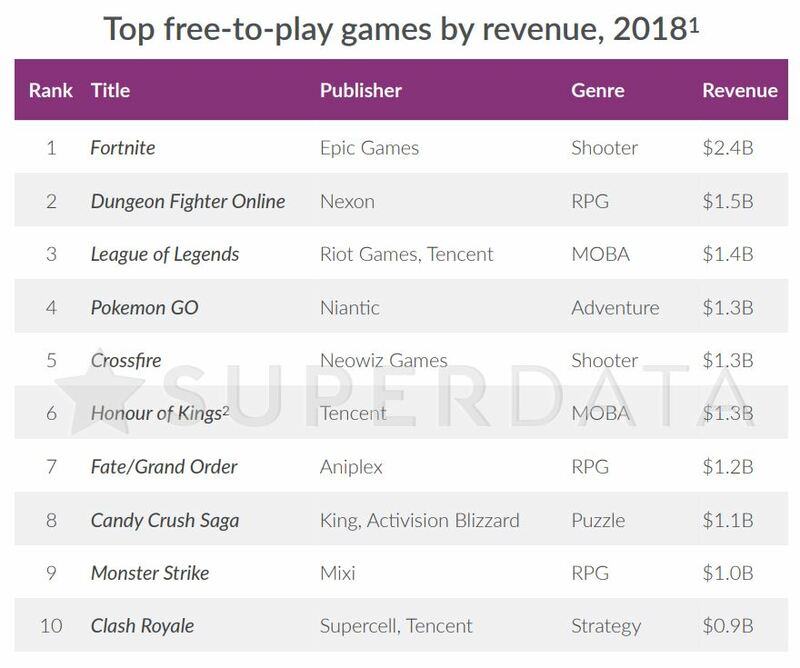 According to analyst firm SuperData, Fortnite was far and away the highest-grossing free-to-play title of 2018, bringing in $2.4 billion of revenue. The second closest title was Dungeon Fight Online which brought in $1.5 billion. Fortnite: Battle Royale released near the end of 2017 but it really caught fire in 2018 and skyrocketed to the mainstream. A lot of the profits Epic Games turned in came from the introduction of the Battle Pass. This is a concept that was seen in other games before but Epic seemed to perfect it. The firm says 34 percent of Fortnite players purchased the Battle Pass regularly, which goes for $10 a pop. With Fortnite having so many players, this number adds up quick. 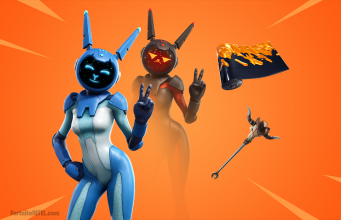 Consistently adding cosmetics in the daily item shop also can’t hurt revenue too much. 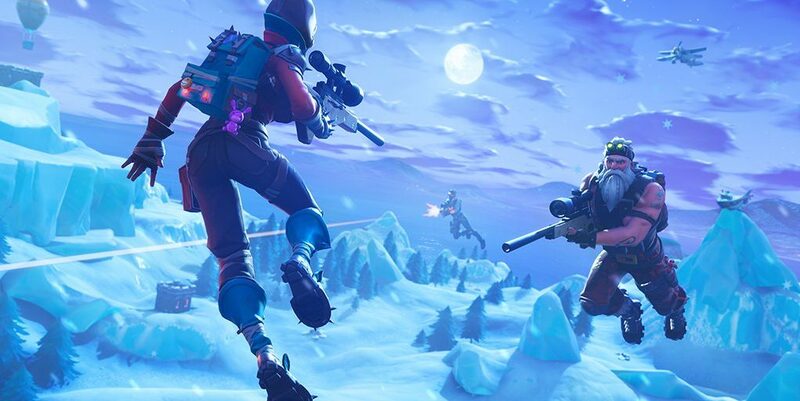 We’ve seen games come out with formats of their own to catch Fortnite’s lightning in a bottle such as PUBG and Call of Duty: Black Ops 4 but none have been able to directly match Fortnite. It doesn’t seem like Fortnite is slowing down any time soon so it’s entirely possible to see this number topped in 2019.